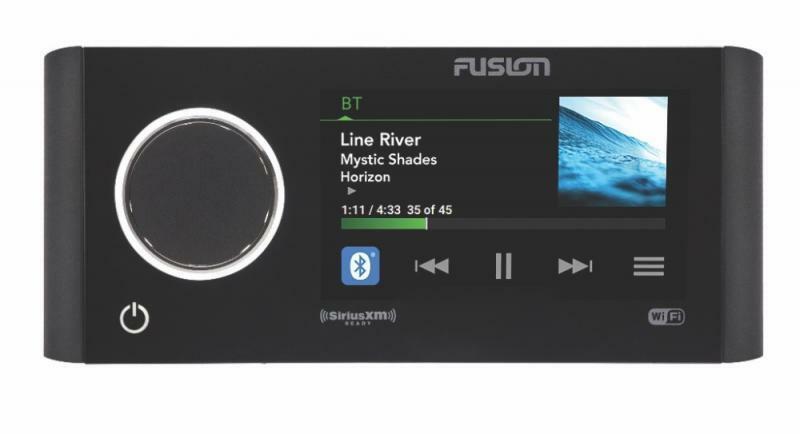 FUSION�, a worldwide leader in marine audio entertainment, announced today the Apollo RA770 marine entertainment system has been awarded the National Marine Manufacturers Association (NMMA) Innovation Award in the Entertainment category at the 2018 International BoatBuilders� Exhibition & Conference (IBEX) in Tampa, Florida. 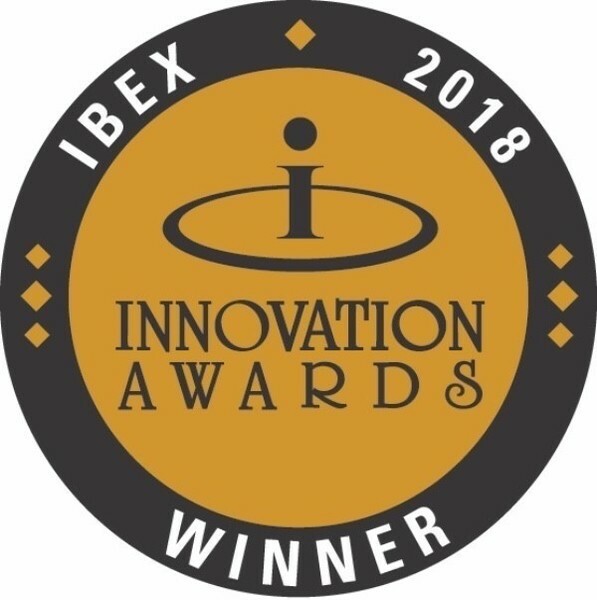 The IBEX Innovation Awards showcase marine product development to the recreational boating industry and beyond. It�s one of the marine industry�s most prestigious honors that recognizes manufacturers and suppliers who bring new, innovative products to the market. Entries are judged by an expert panel of marine leaders seeking the latest in product development. The FUSION RA770 is the flagship of the Apollo Series, epitomizing creative design and technological brilliance. The world�s first purpose-built marine entertainment system with a one-piece glass touchscreen display, built-in Wi-Fi streaming, Digital Signal Processing Technology (DSP), PartyBus capabilitiesand Apple AirPlay functionality, the RA770 takes marine audio entertainment to the next level. FUSION Digital Signal Processing ensures quality music reproduction, simplicity of tuning and system protection, delivering a technically superior listening experience � made simple. Combined with the free Fusion-Link app users can easily tune their Fusion system in five minutes with just a few clicks. FUSION, the leader in lifestyle entertainment, is dedicated to offering innovative solutions that enhance personal leisure time, whether on the water or on the road. FUSION, owned by GARMIN, builds products that exceed regulatory standards using the latest technologies at GARMIN�s international ISO accredited manufacturing facility.